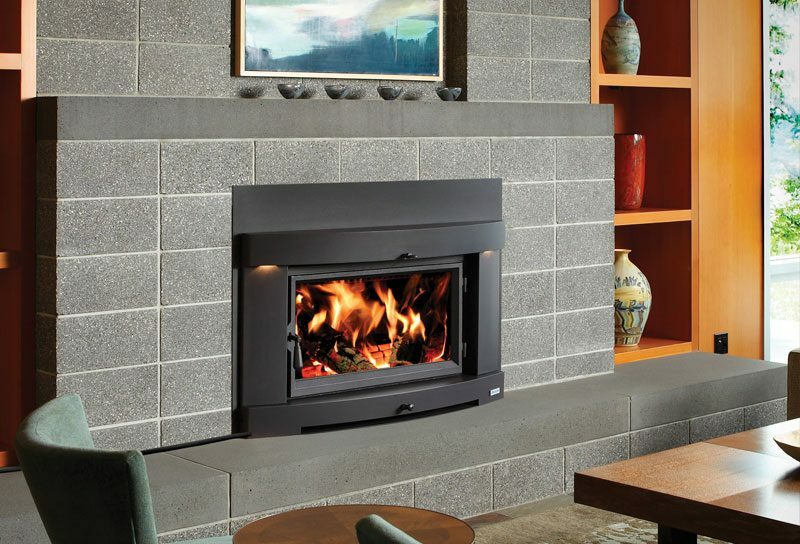 This large fireplace insert features the exclusive clean burning Hybrid-Fyre™ Technology. 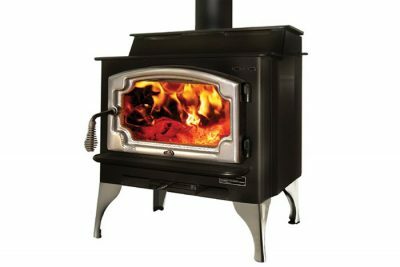 Hybrid-Fyre™ Technology is a fusion of known wood combustion (kiln fired firebrick, stainless baffles, and stainless steel secondary combustion air tubes, with the addition of our catalytic assist technology. 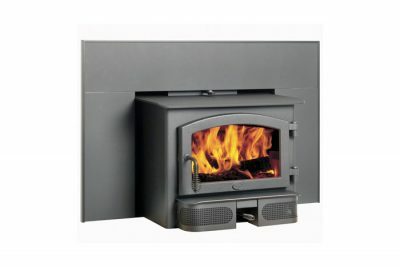 Primary combustion burn occurs in the firebox with our secondary tubes re-burning gases before they leave the firebox, we are then making those same gases pass through a catalytic combustor leaving virtually no smoke to exit the appliance. 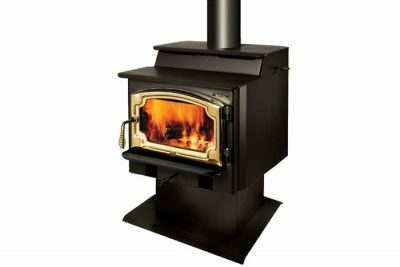 The net result of this is a super clean burning insert, with emissions of just .90 grams with hardwood. Also with that reduction in emissions comes almost zero carbon mononxide remaining through all burn cycles. 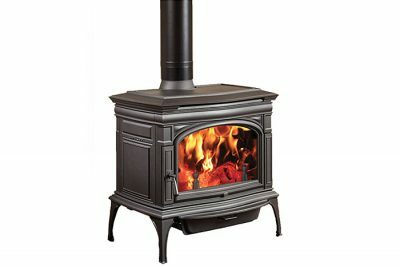 We are taking clean burning to an unmatched level of efficiency. 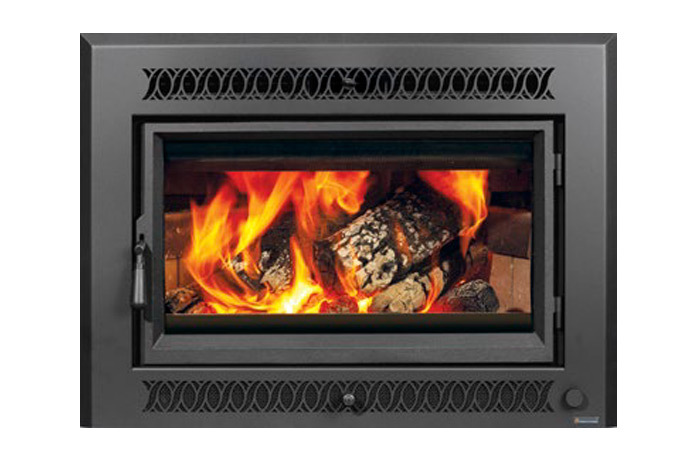 What this means is more heat from less wood, and greater savings on your heating cost! 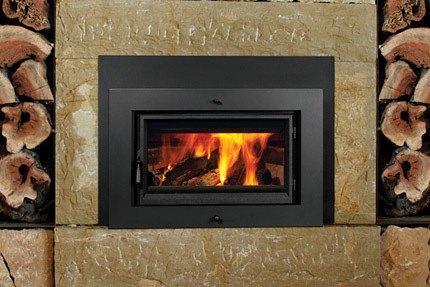 This insert will heat up to 300sqm, with up to 12 hours burn times. Options: Shadowbox™, Cypress, Universal or Metropolitan Face. 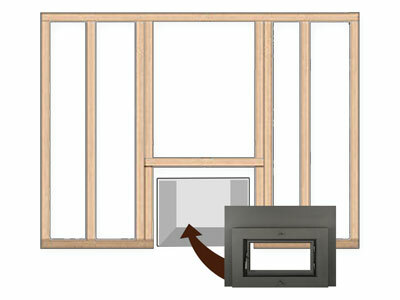 GreenStart™ Zero Clearance Box for timber frame installation.